The end of January is near, how did that happen so quickly? Have you seen all the Valentine Displays at your local stores? They are gearing up for the big heart celebration! We've been given another giveaway and I know those that enjoy reading Young Adult Fiction will want to win. This book by Loretta Ellsworth is called, in a HEARTBEAT. Thank you Ave Maria Dance for offering a Heartfelt book to our fans. This book is about two teenage girls that have struggles in their lives. One is a professional skater and has relationship troubles with her mother. The other is reserved, has heart problems and is on the donor list for a heart. Despite her mixed emotions of joy and guilt about her new chance at life, Amelia feels lucky to be alive. 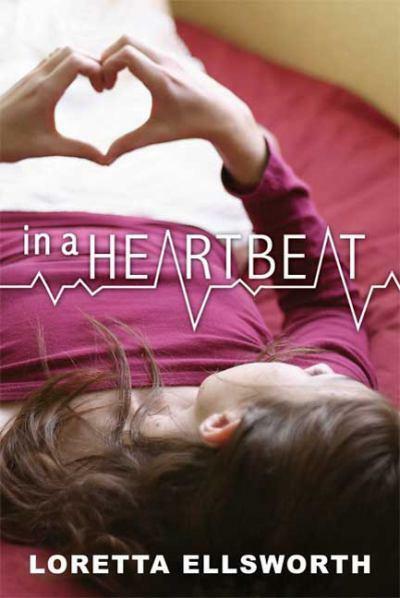 But when she begins to take on strange new characteristics, Amelia wonders if her heart donor is trying to tell her something. Is it too late for Amelia to help the girl who saved her life? We Love Rafflecopter, their Giveaway is an iPad2! In the last month I've been posting about heartfelt companies that offer Giveaways for our Heartbeat subscribers. While visiting my friends Clipping Money blog, I found this awesome giveaway. One of the entries was to post this sweet giveaway on your blog. Who wouldn't want an iPad2 and this is a great way to bring more interest to Rafflecopter the giveaway program that Heartbeat Magazine loves! So, if you'd like a chance to enter this Raffle please take a moment and let them know! Wordless Wednesdays. My One Word. I recently joined the Wordless Wednesday bloggin world. This week is One Word to describe your year, what would it be? For me my word is LOVE. Whenever I see a Heart I think of Love. 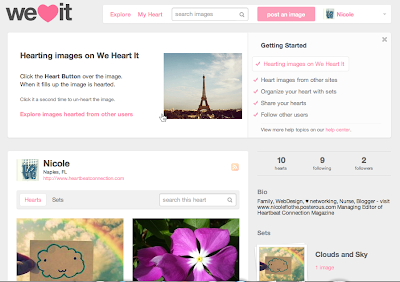 There is a website called WeHeartIt.com that offers the ability to find images online and heart them. It's a way of tagging the picture and letting others know you love it. I find the concept simple and fun to use. You can find me on that site, I just started Hearting my favorites. 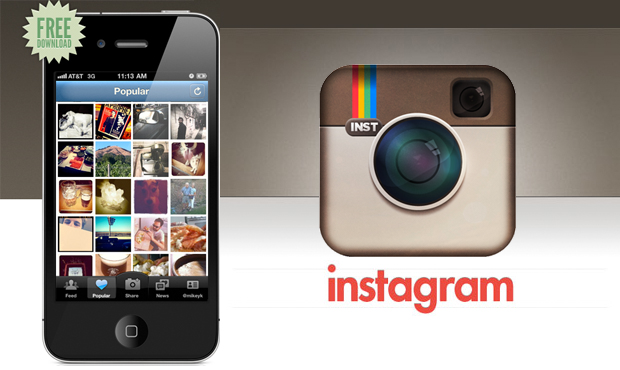 I also Love Instagram on my iPhone because I can heart all the pictures I like. You tap the image and a heart pops up letting you know you've liked the picture. My username is nicoleflothe. The last site I'm in LOVE with currently that uses a Heart for liking is Pinterest They have so many pins that people have saved and share with others. The site is full of crafts, vacation destinations, style, quotes, and so much more.